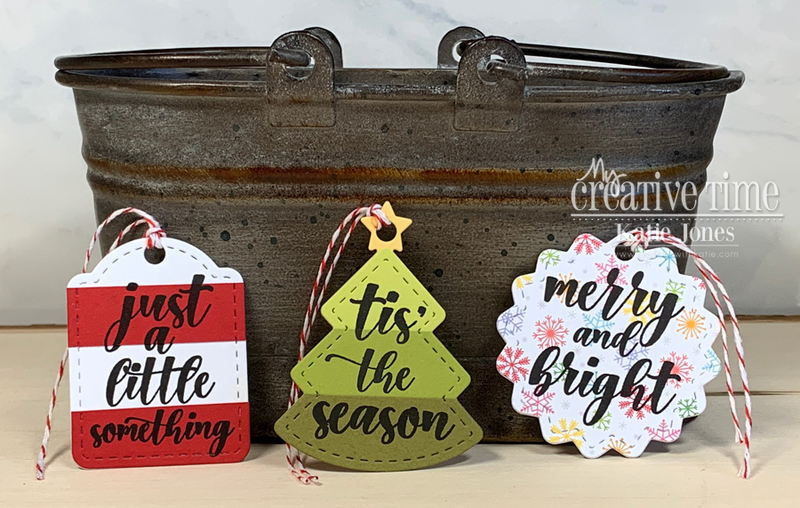 crafting with katie: MCT 48 Hour Flash Sale & Blog Hop! OMG....these are PERFECT my friend!!!! EXCELLENT job!! OMG Miss Katie How Darling and Sweet are your Little Gift Tags!! You definitely came up with brilliant and creative ideas to achieve your looks!! You so did a Super Outstanding job showcasing this new Adorable Little Gift Tag set!! YOU so ROCK!! 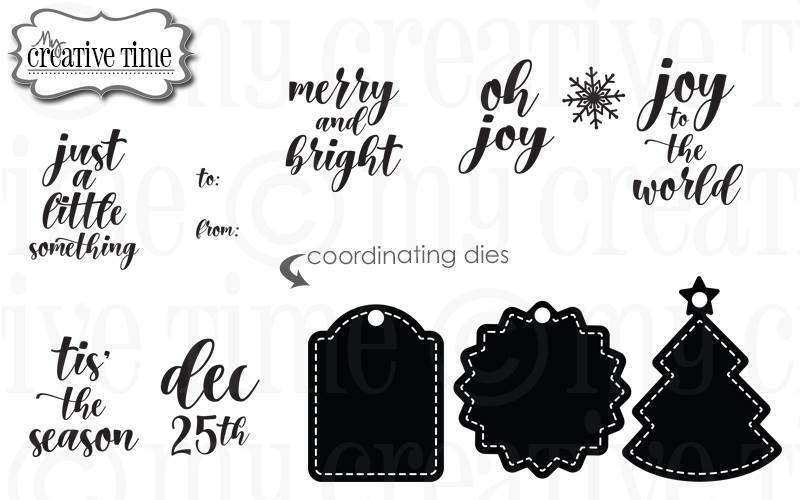 Great ideas to enhance the tags even more - love the stripes and the patterned paper snowflake! TFS! Your tags are beautiful on the pretty pattern papers. Love your tags. Fantastic designs. Gorgeous tags!!! Especially love the layered ones you created!! Fun!! Cute tags! Love the pattern paper! Those stripes stole my heart!! Great tags!!! Ooooooooo! So CUTE and colorful. Love your tags! Simple and sweet! Yay, Christmas and homemade present tags. Perfect love them! Beautiful tags!! LOVE them all! !